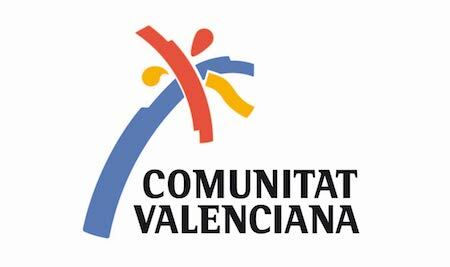 Valencia have been appoint recently like Silk City by de UNESCO, replacing Xi’an, recognized city for the discover of the famous Xi’an Warriors, terracotta warriors; and who this year has been signed a twinning with Valencia. This twinning is given by “the willingness to develop in Valencia, with all the heart, a megaproject and joint strategy of Silken Route”, says Lyu Fan, ambassador of the city. In the city of Valencia, we founded reminiscences of silk culture, been strongly linked to the valencian traditional clothing, as well as the relationships between both cultures like gunpowder and citrus. This twinning is given also for potentate this cultural and historic union. In addition, approximately 400 asian tour operators are been interested today to plan routes by the city, especially grail route, route that TURIART offers. The result of this situation, TURIART offers formation for guides in mandarin and cantonese, allowing the open to the Chinese market, which allows covering this wide range of consolidated touristic offer in Valencia for the Chinese market.